Vaibhav stands at the forefront of the engineering team at Digicred Technologies. He has been driving the product vision, strategy and growth at Veris since its inception. He has spent past two years evangelizing an industry wide shift while keeping a close eye on market needs and adapting to the gap as quickly as possible. With strong inclination towards design, he strives to create solutions that empower people to achieve a lot more with simple interfaces. Profoundly driven and perfectionistic by nature, Vaibhav is committed to his clients and employees. He devotes his time to analyzing business models, automating processes, and systemizing operating structures. Vaibhav holds a Bachelors in Petroleum Engineering from IIT Dhanbad (Formerly Indian School of Mines). 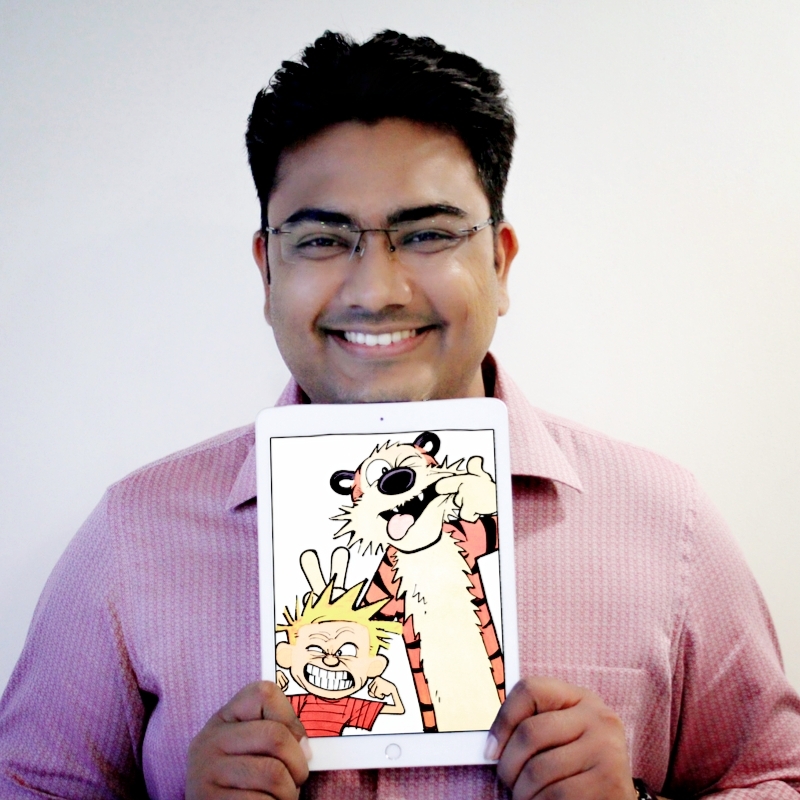 After his graduation, Vaibhav joined Teramatrix Technologies as a Product Manager. Driven by the independence to make his own decisions and the personal satisfaction from driving positive change, Vaibhav eventually took the entrepreneurship route.